Biosecurity has been a top priority on egg farms for decades, and efforts to prevent flocks from disease have significantly increased. Keeping hens healthy is a top priority of egg farmers, and farmers do this through biosecurity practices and careful monitoring of hen health. Biosecurity includes comprehensive on-farm measures that are intended to prevent disease from entering the farm and spreading between flocks. While biosecurity protocols on individual farms may vary, common steps include limiting access of the facility to essential personnel, disinfecting vehicles that enter, using special biosecurity signage, wearing designated clothing, and utilizing footbaths and specially designed entry/exit systems. 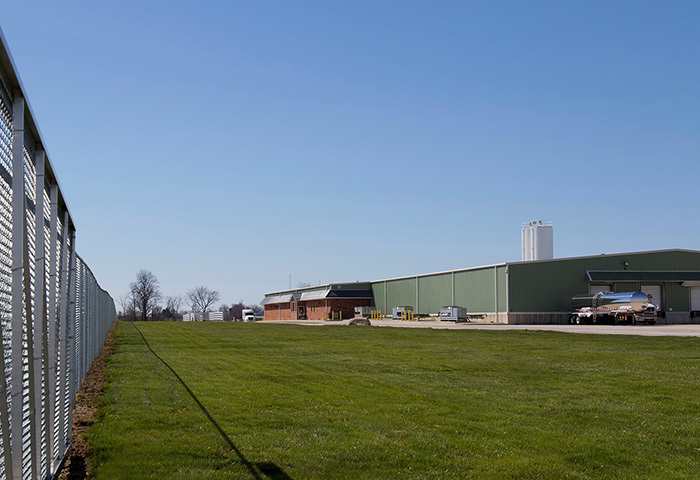 Egg farmers are vigilant in setting and maintaining advanced biosecurity protocols, and biosecurity programs have significantly increased since the Avian Influenza outbreak of 2015. 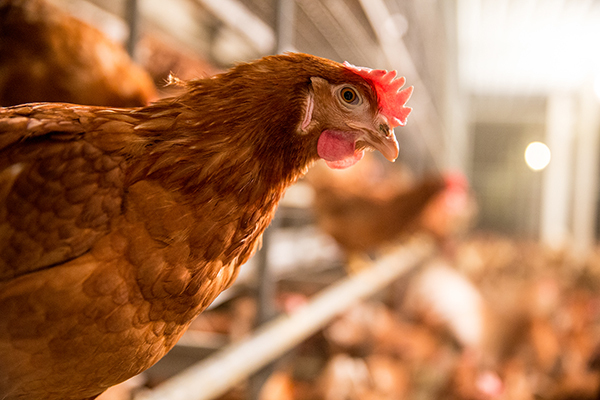 UEP and egg farmers collaborate with the U.S. Department of Agriculture, state agencies, veterinarians and public health officials to responsibly evaluate biosecurity and address the needs of the hens, farms, employees and local communities. UEP established a Biosecurity Taskforce of egg producers to provide resources and recommendations, related to egg farms, for programs like the National Poultry Improvement Plan. 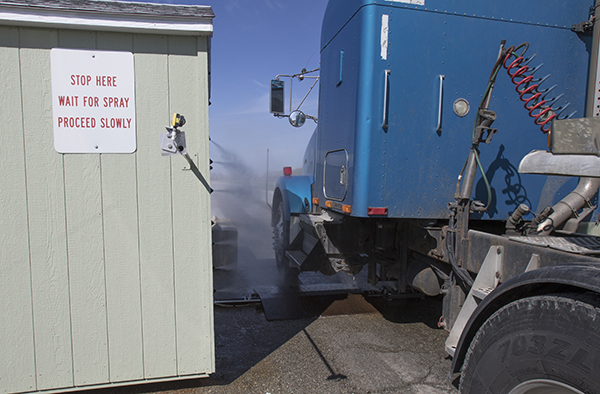 Egg farmers have invested in advanced biosecurity protocols and work to ensure compliance by all employees and service providers – from feed suppliers to the egg trucks that carry away eggs. Veterinarians and animal scientists continually conduct new research and incorporating those learnings for disease prevention. UEP and government agencies provide guidance and training resources to support enhanced on-farm biosecurity. In the collaborative work toward advanced biosecurity, UEP provides a unified voice for egg farmers with customers, regulators and the public. UEP will continue to provide leadership in this critical area and urges all egg producers to remain diligent and focused toward continuous improvement in biosecurity. UEP and its farmer-members believe that advancing a culture of biosecurity is the right thing to do to protect U.S. flocks. To learn more about egg farm biosecurity, watch this video and visit UEP News.